Hilton died in 1979 and there are few of his stature and personal dominance running hotels today. More than half of the world’s hotels are now branded properties, with franchising being the operating model of choice for most of the large hotel operators, according to a new report. This perhaps explains why so many hotel experiences today are bland, homogeneous and sadly lacking in that vital component of Enthusiasm. Will I be made to feel welcome and relaxed when I check in? 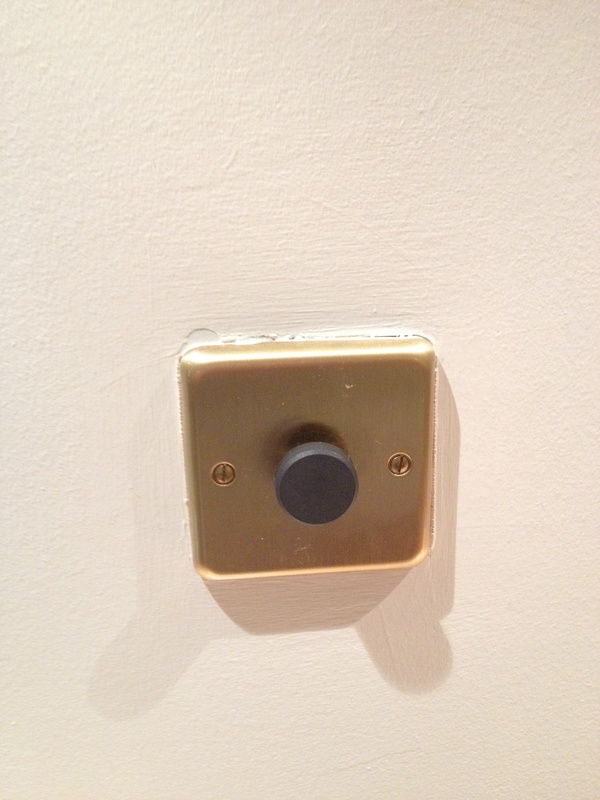 Light Switch or Nuclear Deterrent Button? Will I be able to open a window, or operate the heating/aircon? Will the TV be easy to use? Will the kettle fit under the tap so I can fill it? Will every Team member engage with me so that I feel like a valued Guest? Perhaps because of the prevalence of the franchise model syndrome, the majority of hotels seem content to subject their Guests to experiences that are strangely counter-intuitive: in other words, from the check-in experience to the room experience to the service experience it feels as though everything has been designed, not for real, individual people, but for the mass market. Assuming the hotel company considers its segment of this market – and we’ll give them the benefit of the doubt! – it too often feels as though its primary objective in designing the business model and the Guest Experience is to maximise the efficient generation of a consistent profit number. 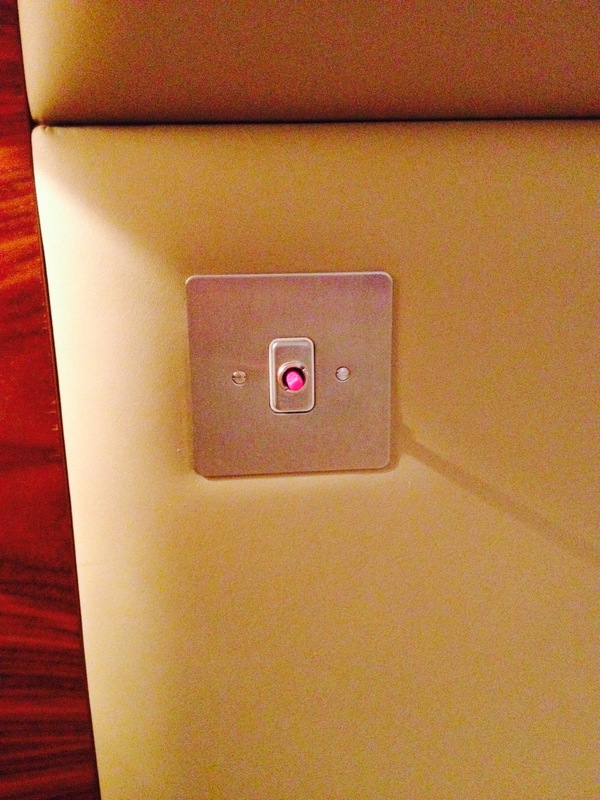 Light Switch or Call Emergency Assistance Button? or invest in five star luxury to have a chance of a memorable, differentiated experience. 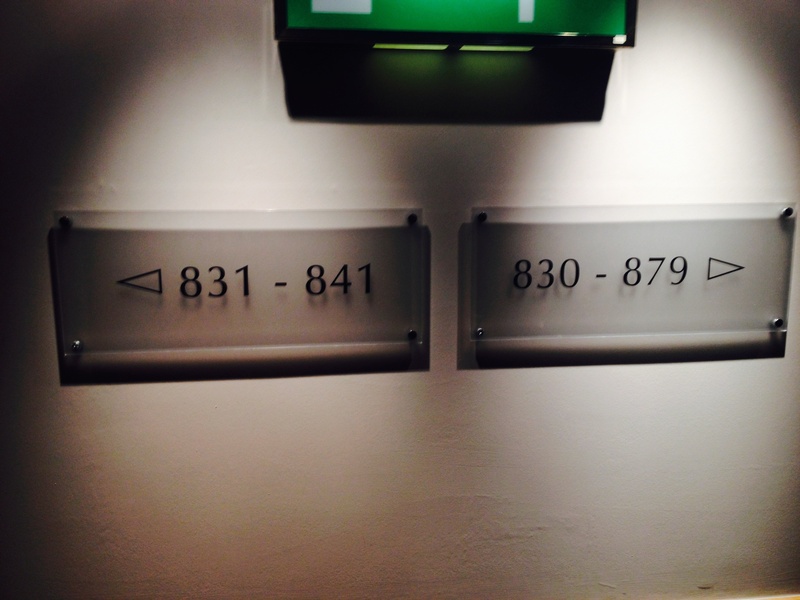 And yet, how hard is it to design a helpful sign, or a light switch that looks like a light switch? How hard is it to design a check-in experience that is guaranteed to be welcoming, efficient and distinctive? And how hard is it to source a TV remote control that is as simple to use as the one ‘I’ have at home? Going back to first principles, having identified its Purpose and its market segmentation, every hotel should employ a Service Excellence Model to ensure that every element is designed primarily not around profit, but around the Guest, and the Team that delivers the experience to the Guest, in a Setting that is designed not primarily for its looks but for its serviceability. It’s about making people feel at home, not alienated by confusing gadgets or bureaucratic rules. Here’s a little list I found when I Googled “How to make people feel at home”: it’s not aimed at hotels, but I think it could be adopted by every hotel in the world – probably tomorrow. It would be a good start! Designing a great Guest Experience starts here!